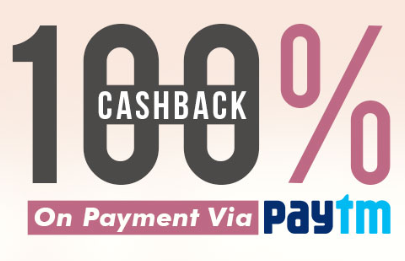 Paytm Offer: Get Rs 1000 Cashback + Shopping Voucher on Coolwinks, Paytm has come up with a new offer. Now Paytm is offering flat Rs 1000 cashback when you buy sunglasses on Cool winks and pay with PhonePe. This offer is valid from 15th February 2019 (00:00 Hours) and valid till 28th February 2019 (23:59 Hours). So follow below steps and avail this offer. How to Get Rs 1000 Cashback on Coolwinks? Now login or register a new account on Coolwinks. Then buy sunglasses, eye glasses or prescribed glasses. Now proceed to Payment and select Paytm wallet. Payment is made using credit card, debit card, net banking and UPI under non-logged in state.